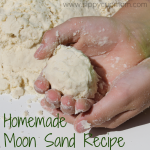 Making your own soap at home is surprisingly easy and you can even get the kids involved! 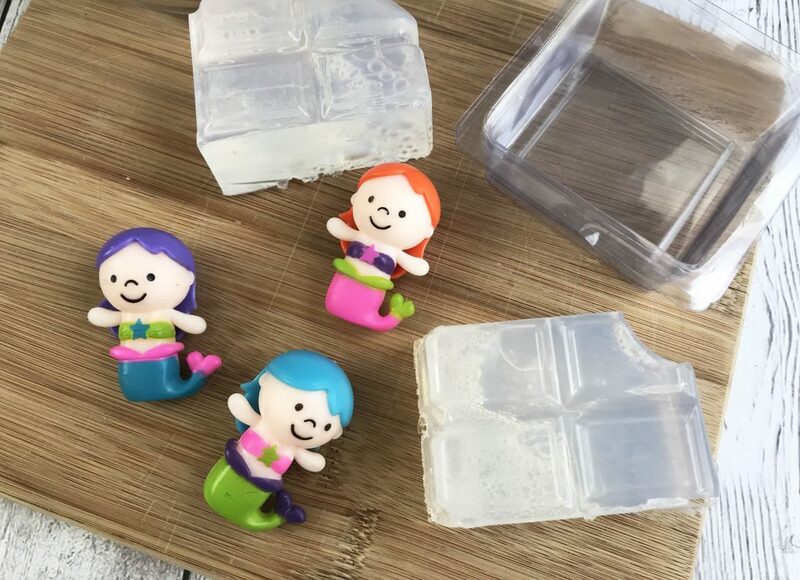 We’ve made our own LEGO soap and Shopkins soap and now you can make your own Mermaid soap! 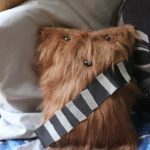 I don’t know about your kids – or you! 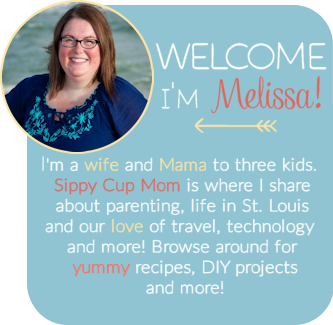 – but my daughters are obsessed with mermaids! 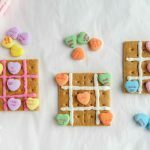 Well, they are pretty awesome. 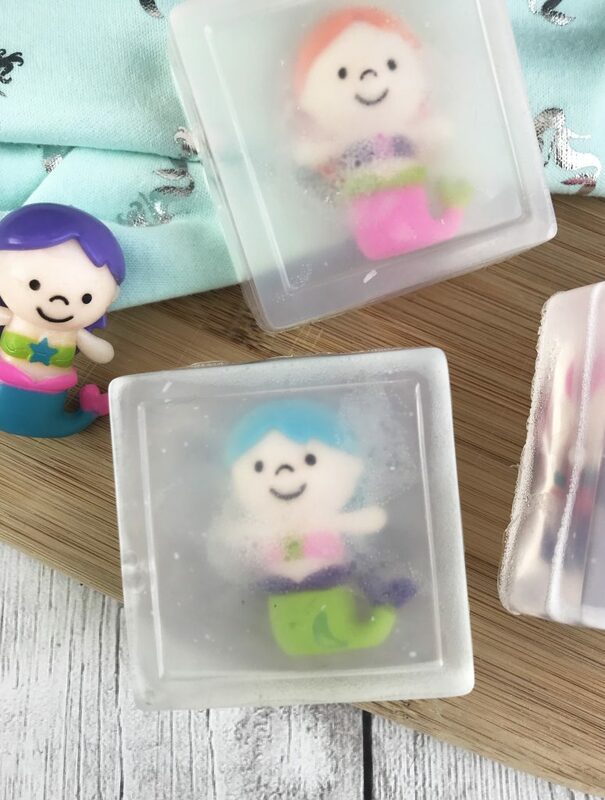 This Mermaid soap is perfect for home or even party favors. Cut the glycerin into small chunks using a sharp knife and place in a 2 cup microwave safe glass measuring cup. 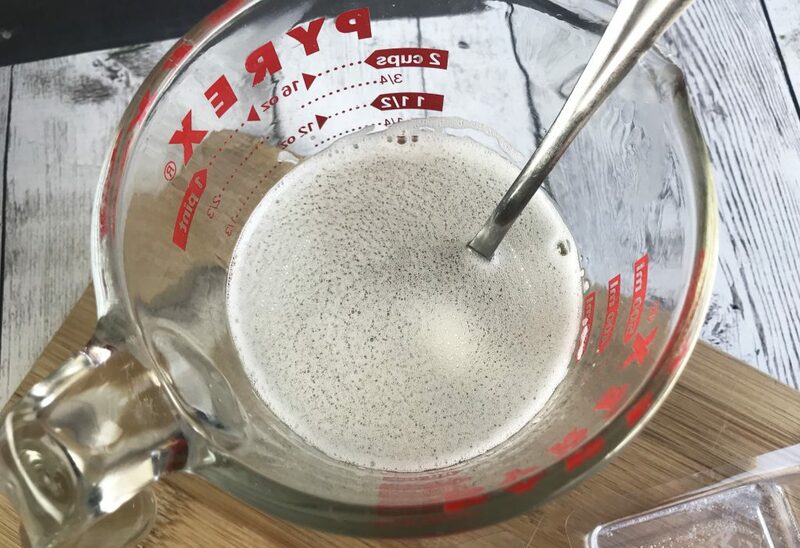 Microwave the glycerin in 1 minute increments, stirring until completely melted. If using essential oil, add 4-5 drops and stir. 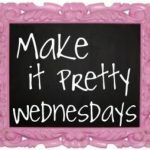 Fill each square soap mold 1/2 way with melted glycerin. 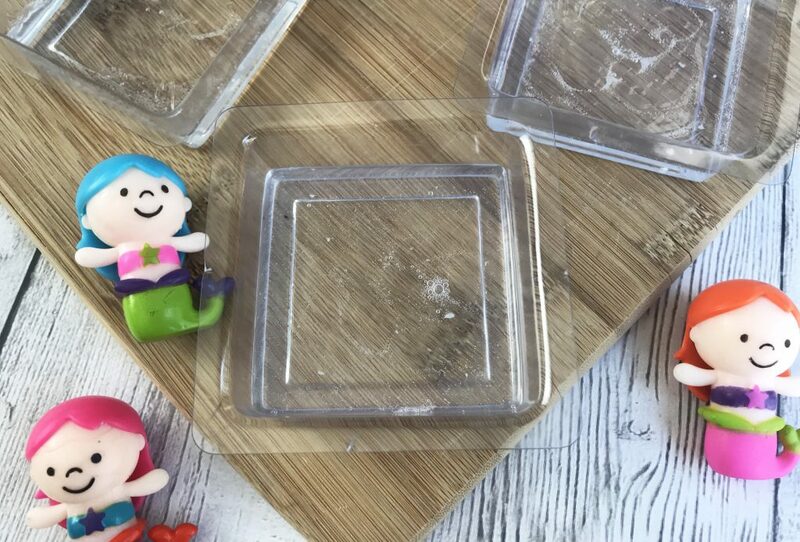 Place the mermaid figures face down in the soap molds on top of the set glycerin. Let the soap set for at least 1 hour. 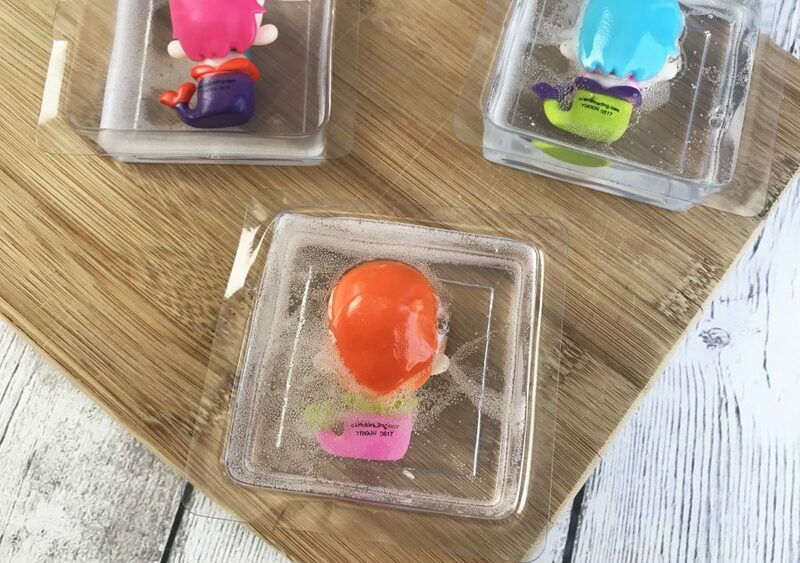 Gently pop out of the molds. 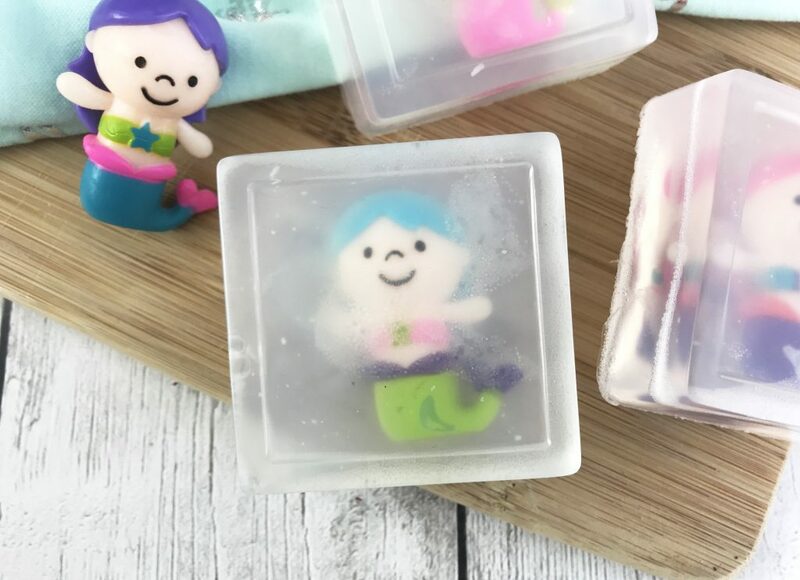 I think this mermaid soap will definitely make my kiddos happy about washing their hands! 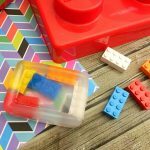 Make Your Own LEGO Soap! 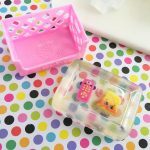 Make Your Own Shopkins Soap!